At Cari Florist, we advise you and give you the keys to the floral decoration of your wedding with a unique and personalized style for you. Time. Factor of vital importance for such an important day. 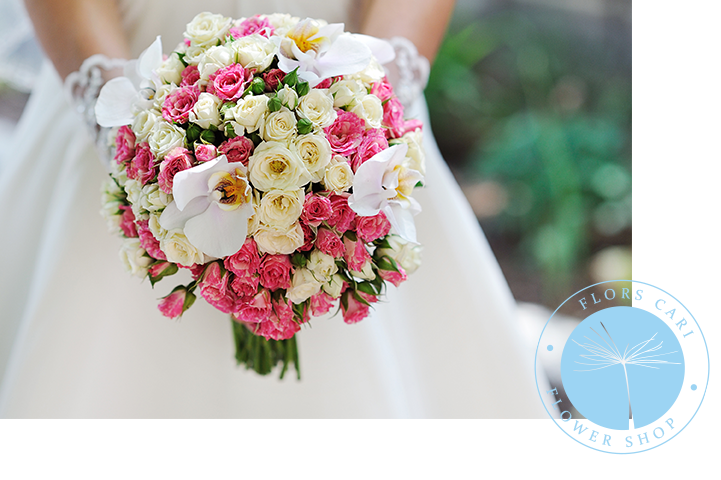 In Floristería Cari we always work with the necessary priority so that there are no unforeseen events on your big day. 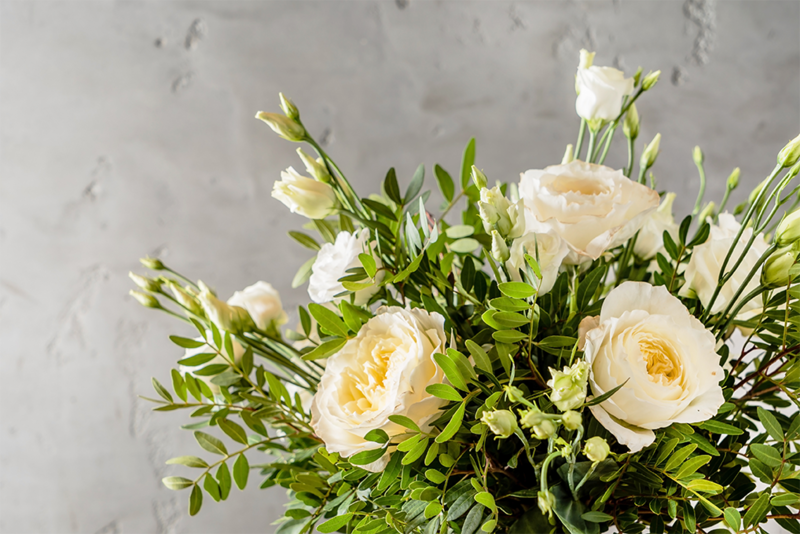 From your needs, we choose the flowers and the appropriate arrangements that, combined with each other, will enhance your natural personality and make you feel radiant. 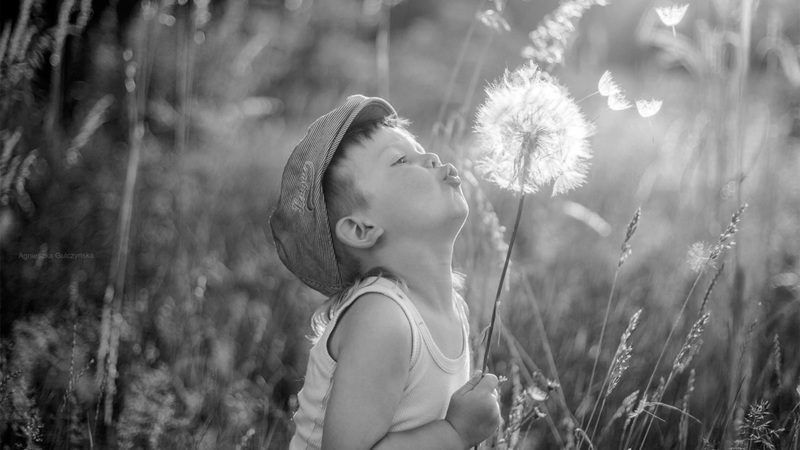 We have delivery service and preparation of pre-designed funeral arrangements. Crowns, centers, floral arrangements ... Trust us, so that the day you least worry are the orders. Come and visit our renovated store in Gavà, where you will find a lot of ideas. We also have a point of advice specialized in weddings and decoration of events in which we will try to advise you so that everything leaves as you had dreamed. We have a flower delivery service to Gavà, Castelldefels, Viladecans and Sant Boi de Llobregat, as well as to any part of the world through our services with INTERFLORA and TELEFLORA. Call us and we will inform you without obligation.